The Jackson Heights MLS® Home Sale price per square foot has slipped to $237 to start October. Jackson Heights has been bouncing between the $230 to $270 per square foot range over the last couple years. If the pattern continues, Jackson Heights should have a strong quarter to finish 2013. The highest sale price for a home in Jackson Heights year to date has been $540,000. The average time to sell a house in Jackson Heights over the previous 90 days has been 55 days. That is slower than the Edmonton average days on market of 43 days. 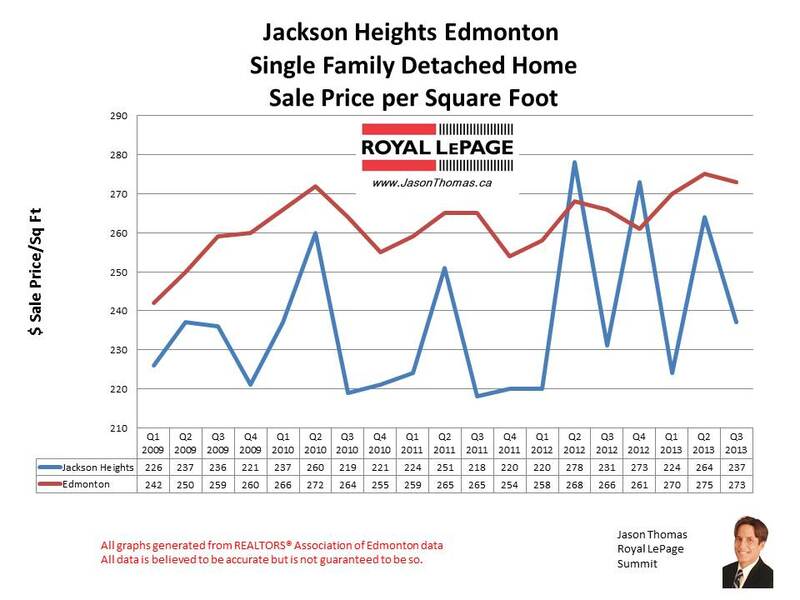 To view graphs on other Edmonton neighbourhoods visit Edmonton Selling Prices by Neighbourhood. For more information about the area visit Jackson Heights Neighbourhood. 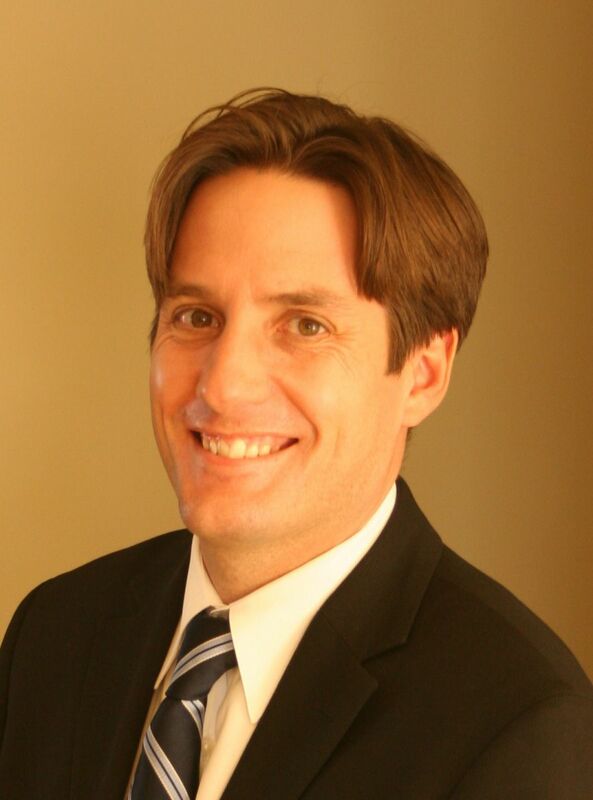 If you are interested in a no obligation market evaluation on your home click Jackson Heights MLS® Home Sales .